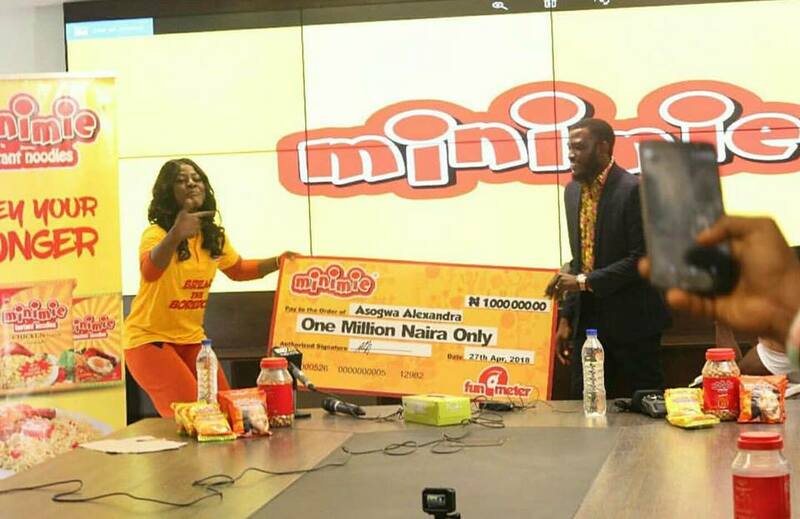 Our baby girl Alex is a million naira richer, where them haters referring to her as poor and local. 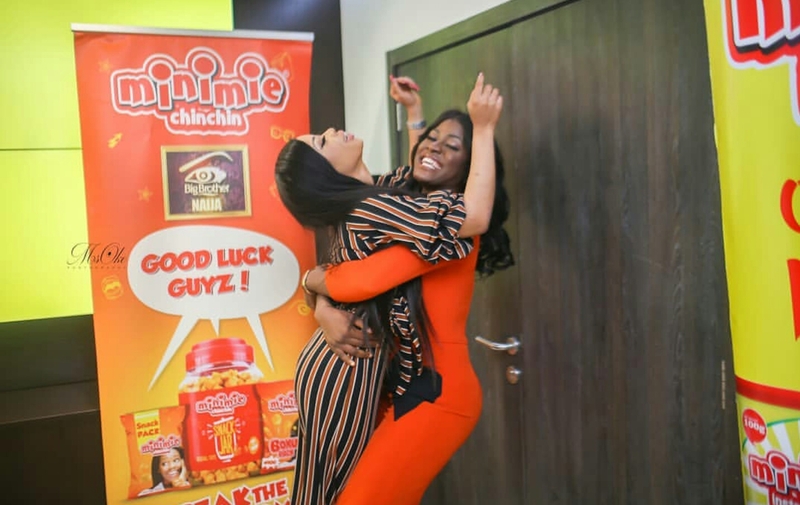 Oya they should come and see her grow richer and classier everyday. 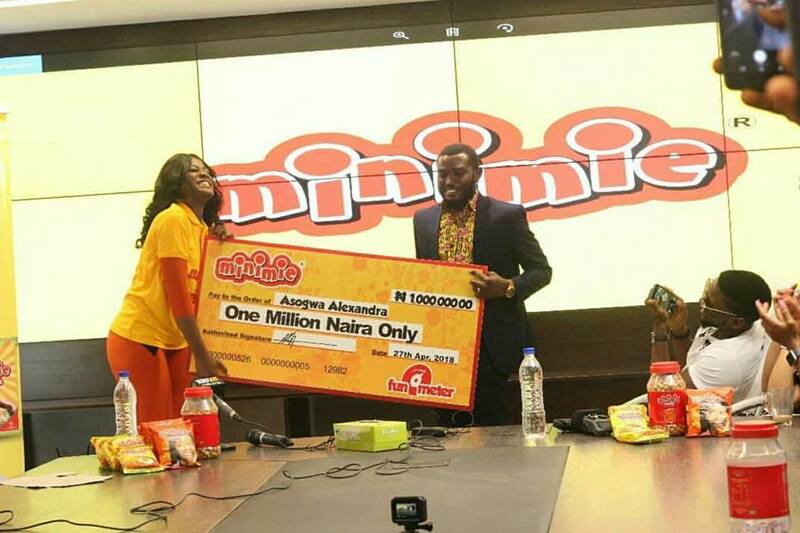 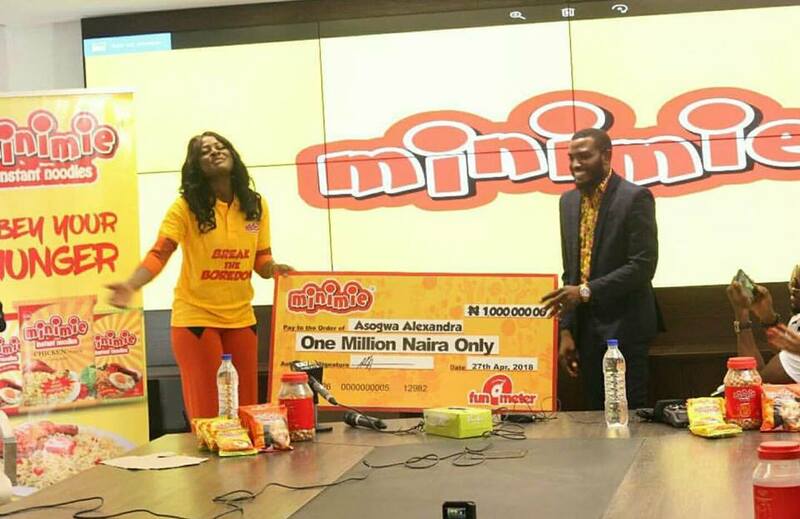 Alex won one million naira from Minimie as viewers choice, for being the most fun housemate in the Bigbrother Naija double wahala Fun0meter game. 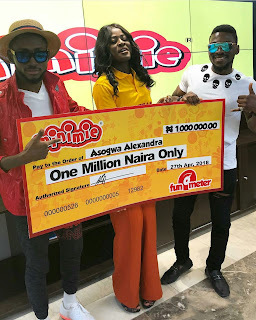 Thank you minimie for this wonderful gift of 1million naira given to Alex, now she can go back to school and really take care of her family and ailing father. Double Congrats to you dear.